Pierre Jourdan was the French Huguenot to whom the land was granted at the end of the 17th Century. This farm is now owned by the von Arnim Family, with Takuan von Arnim as Cellarmaster. The Pierre Jourdan Méthode Cap Classique Brut nv was the first wine produced on the Estate by Patriarch Achim von Arnim in 1986. 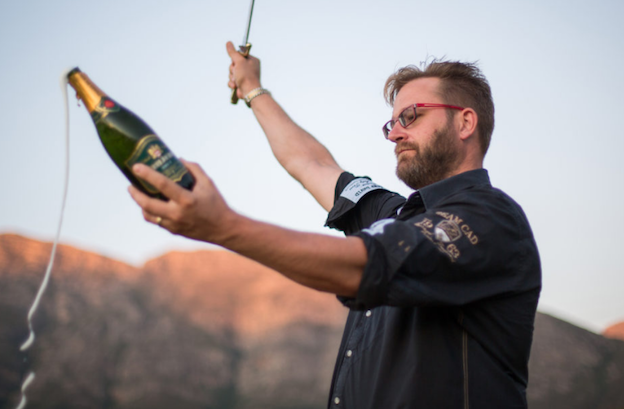 The blend is the traditional Champagne blend and the wine is made in the traditional Champagne method and styled Méthode Cap Classique in South Africa. 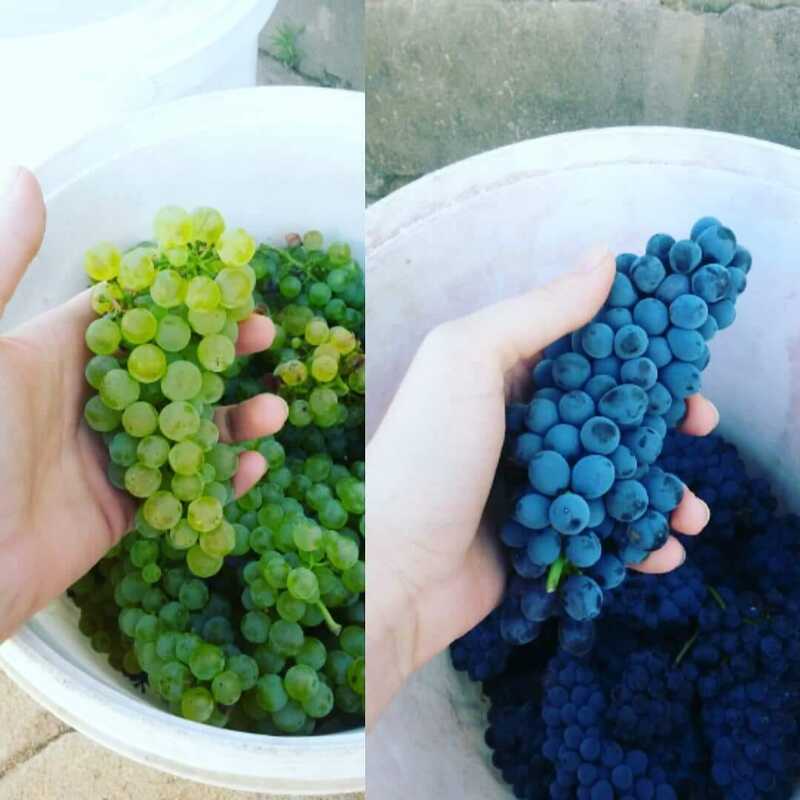 85% Chardonnay and 15% Pinot Noir, the two classical grapes of Champagne. The base wine is then made and bottled, given a shot of sugar and yeast and the second fermentation follows which adds not only amazing flavours, but also the finest of bubbles which make this wine the joy it is. The Chardonnay gives forth its freshness and the Pinot Noir a little gravitas in terms of structure and body to the final wine. From a Champagne bottle, closed under natural cork with the wire muzzle. The ‘new look’ label just lifts the bottle into another dimension of class. In the glass [and do chill your flutes] the wine is a pale straw colour and the major feature is the thousands of little bubbles rising to the top of the glass and forming a crown around the edges. The aromas are of fresh baked brioche, lovely fresh citrus and a slice of Granny Smith apple. These follow through onto the generous palate with a crispness that runs like a golden thread from entry into the long and gently waning aftertaste. Stunning glassful. I always encourage people not to keep a wine like this for celebration time only. The pop and fizz make it an occasion, even with the most modest of well-cooked mid-week suppers. The Haute Cabrière Restaurant is currently closed for renovations and redecoration, so do watch out for pop ups which will happen all over the country over the next months. 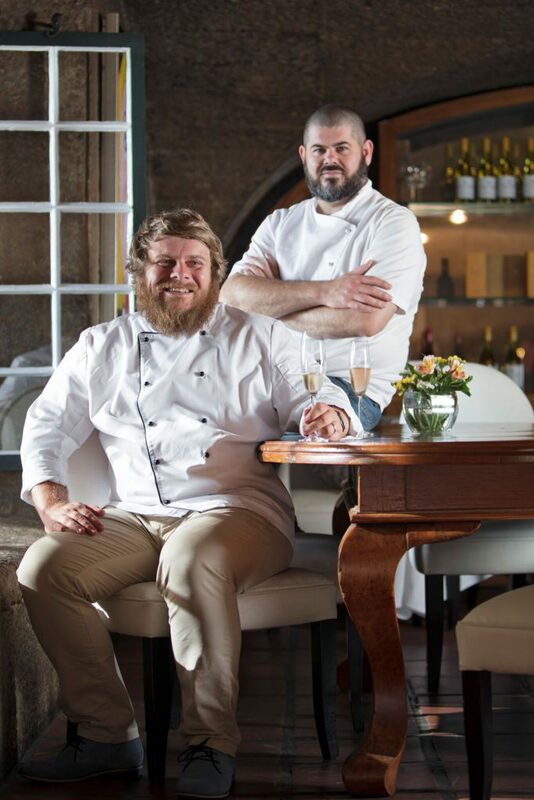 As a good match with Pierre Jourdan Méthode Cap Classique Chefs Nic van Wyk and Westley Muller have kindly given me a recipe for their Cold Smoked Trout with Asparagus & Fennel Salad, see below. For the dressing, combine the oils, lemon juice, season with salt and pepper. Finely chop fennel tops, flat leaf parsley and spring onions and add to the dressing. Using a vegetable peeler, shave strips from the fennel bulb and asparagus spears, dress with some of the dressing and set aside. Hand chop the salmon into small cubes about ½ cm and season. Mix with some dressing. 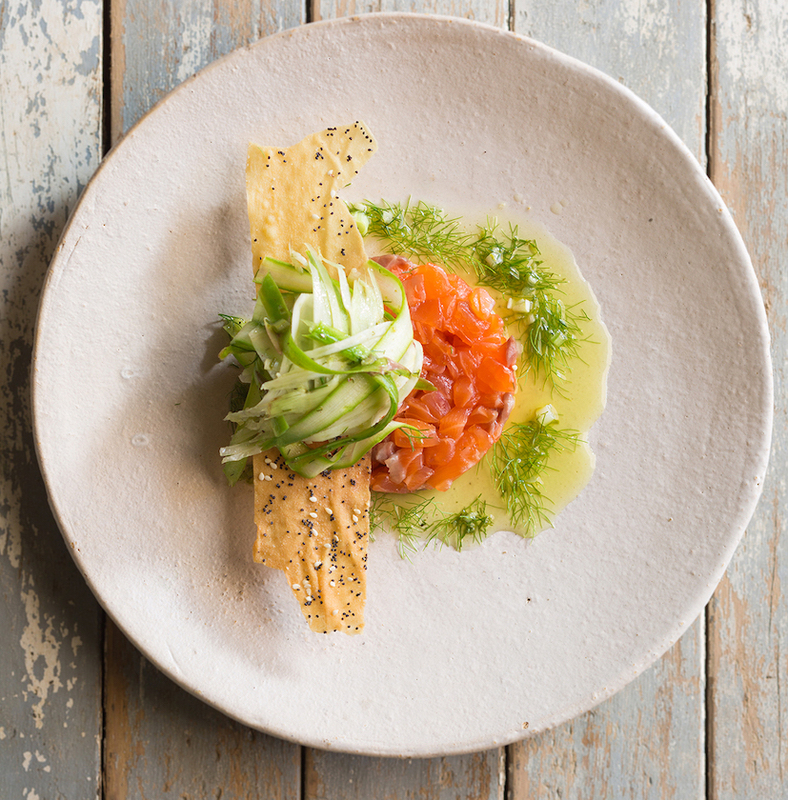 To plate, place the salmon in a round mould/ring in the centre of the plate, place the lavash/melba, on top and finish with the dressed asparagus and fennel salad on top of that. Spoon more dressing around the tower, and add some extra pieces of lavash.